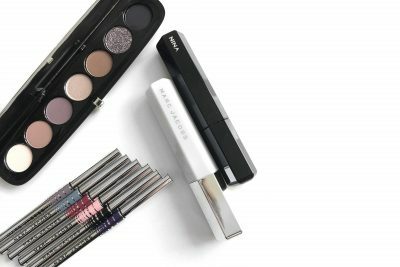 Dior are really stepping up in the makeup game. First the face and body foundation which is one of my favorite foundations for makeup that looks like your skin but perfected. And although I’ve always loved the liquid lipsticks (probably the most comfortable around) I’m more obsessed with their Lip Maximizers and Lip Glows. 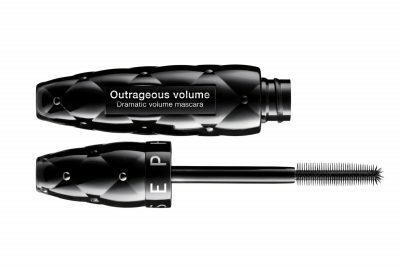 They have finally launched a shade range of the Lip Maximizer which means you can get the same amazing volume and plumpness but with a subtle hint of color. 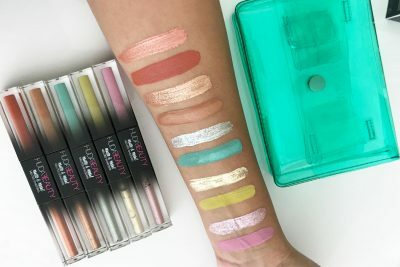 The Lip Glows generally have a good shade range but they’ve now released the LIP GLOW TO THE MAX range which is basically two shades in one to give you color and glow all in one.